As part of our new partnership with the Department for International Trade (DIT), Craft Scotland showcased the work of 11 UK-based makers at renowned international trade fair NY NOW in February 2019. This was a unique opportunity for 11 makers to exhibit and sell their work within the Handmade Designer Maker section of the show, where they were part of a larger Craft Scotland presence. NY NOW is widely regarded as the leading fair for contemporary design across home, lifestyle, handmade and gift products. Therefore, it is a valuable, potentially lucrative chance for makers to reach international buyers with a passion for high-quality craft. The four-day wholesale event attracts approximately 20,000 visitors, with 40% being trade buyers. Craft Scotland is now an accredited Trade Challenge Partner of DIT, and as part of this partnership, we secured Tradeshow Access Programme (TAP) grants for eligible attending makers. 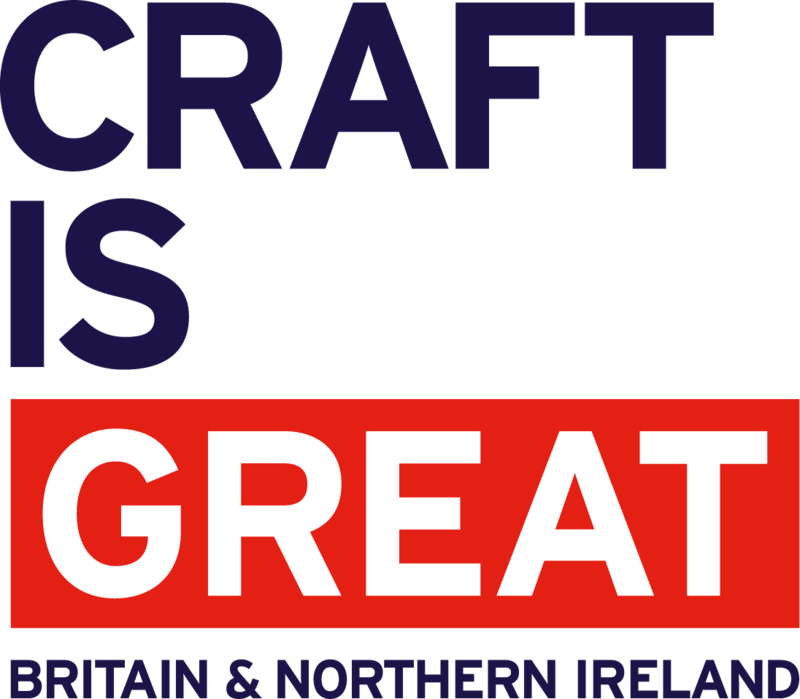 Craft Scotland is an accredited Trade Challenge Partner of the Department for International Trade.